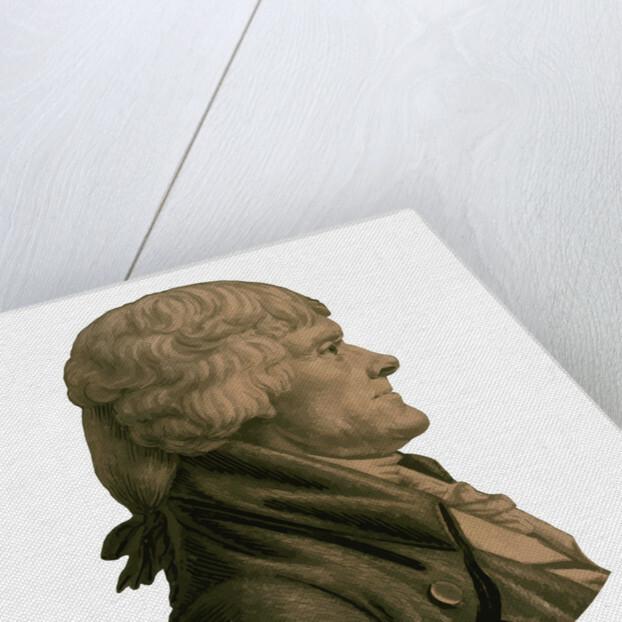 Digitally restored portrait of Thomas Jefferson. 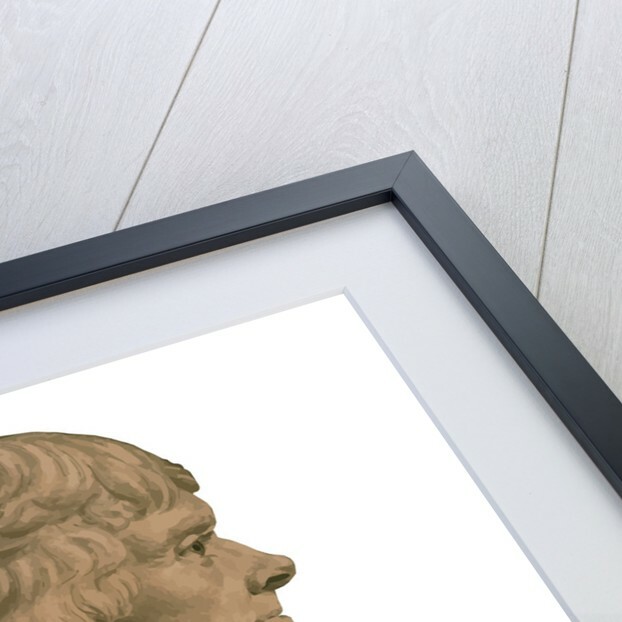 Product images of Digitally restored portrait of Thomas Jefferson. 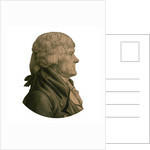 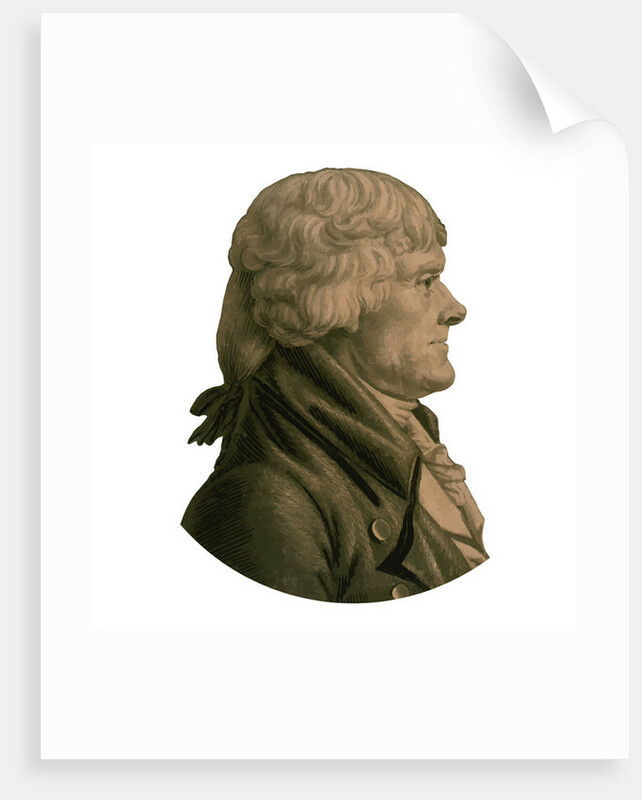 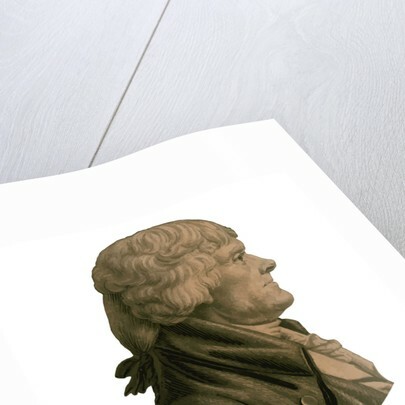 Product details Digitally restored portrait of Thomas Jefferson.